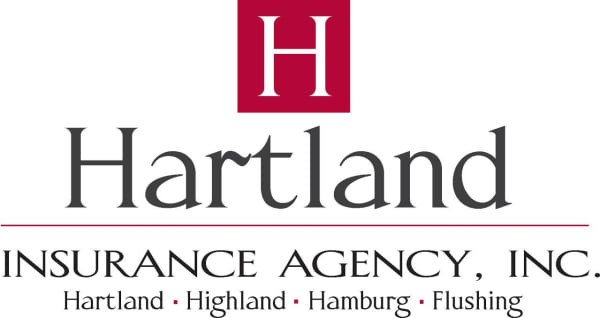 The Hartland Area Chamber is in its second decade of serving businesses and the community. We have new offices, new leadership, and are poised for progress. Our membership spans Hartland, Brighton, Howell, Fenton, Milford and other surrounding cities. We are growing. We are changing. And we have something for you. Our Mission: To assist business establishment and growth in the Hartland area through information, support and networking; and to improve business conditions. Our Vision: To enrich the area by encouraging business advancement and establishment; to be a force in guiding Hartland’s growth so that all who live and work here enjoy a thriving community with excellent quality of life; to serve as a community conduit by providing useful and beneficial information, services and tools; and to be the hub of Hartland by providing people means for communing, connecting and flourishing. *This list is a representation only. We strive to do our best to provide you with accurate and up to date information on our website. Even so, time to time information, which is in error or out of date, will end up on our website. In these cases, we will do our best to correct and update it. The Hartland Area Chamber of Commerce By-Laws are rules and regulations enacted by our organization to provide a framework for our operation and management of our Chamber. The Chamber’s current By-Laws are attached HERE. All members are welcome to review the Chamber’s 990 tax forms by coming to the office at 3508 Avon Street in Hartland, during regular office hours or by appointment.